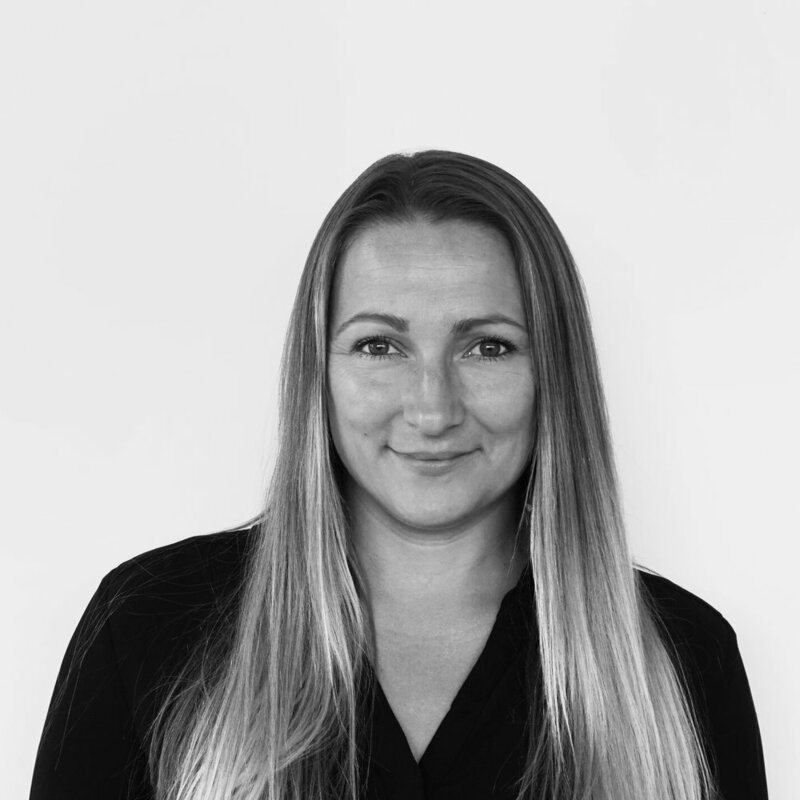 Clair has worked in the architecture industry for the past 13 years, both in architecture firms, and as a Sole Trader, joining the Light House team in 2018. Along the way she has also enjoyed working in sales and the wine industry, got married, had a couple of kids, built a few houses and extensions, taken up acrobatics, and travelled extensively. Not much really. Clair loves the human scale of residential architecture and the opportunity to create happy, healthy, homes with soul. Clair is very excited about the Light House approach, and wants to shout it to the world.